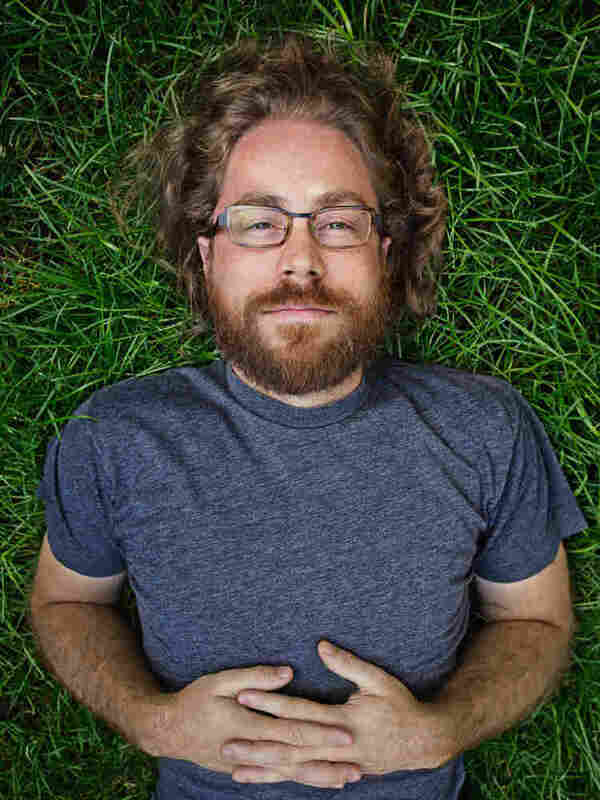 Jonathan Coulton Jonathan Coulton is the in-house musician for NPR's Ask Me Another. 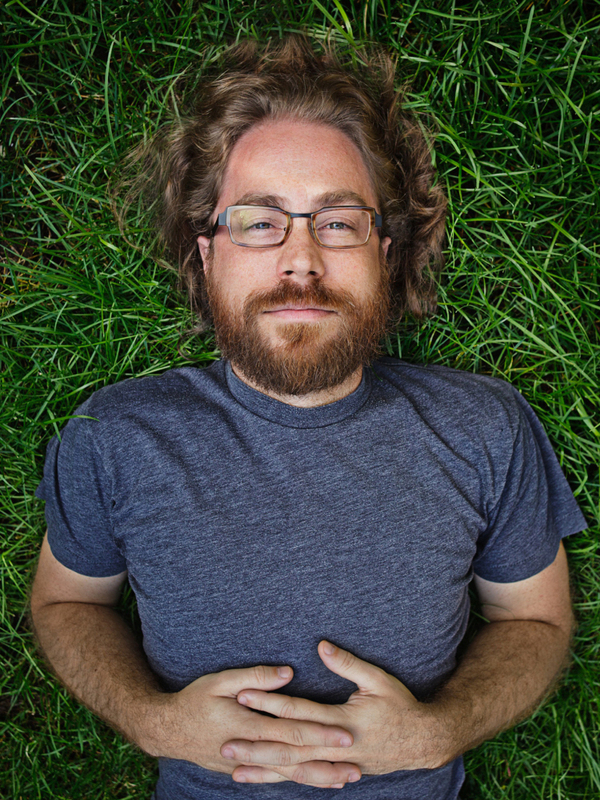 Jonathan Coulton is the in-house musician for NPR's Ask Me Another. In 2005, Coulton dropped out of a perfectly good software career to write music on the Internet. He embarked upon a bold experiment called Thing a Week, in which he home-recorded and released a new song every week for an entire year, giving them all away for free. Even he thought he was crazy. But while a struggling music industry fell to pieces over file sharing and shifting business models, Coulton quietly and independently amassed a small army of techies, nerds, and dedicated superfans who buy his music even though they don't have to. Coulton speaks to the outcast in all of us, in the voices of characters we know from our own sad little lives: the awkward, lovelorn mad scientist from "Skullcrusher Mountain," the powerless wage slave from "Code Monkey," and the annoying former coworker turned zombie from the anthemic ode to office doublespeak, "Re: Your Brains." His songs resonate because he transcends what might otherwise be a gimmicky genre of songwriting - behind every misunderstood monster is a human frailty that we recognize all too well. Luckily for his patient and supportive family, his Internet superstar status has led to much real world success. He tours extensively in the United States, Canada, the UK, and Europe. His song "Code Monkey" was used as the theme for the G4 animated series "Code Monkeys," and in 2007 he was tapped to write "Still Alive," the closing song to the award-winning game Portal. That song won the Game Audio Network Guild's Best Original Vocal Pop Song award in 2008, and has been called the greatest video game ending song of all time. If you can't sing it all the way through, chances are your children can. In 2011, he was asked back to write "Want You Gone," the closing song for Portal's long-awaited and critically acclaimed sequel. Artificial Heart is Coulton's first album of new material since Thing a Week, and features an actual band consisting of actual musicians, the delicious high production values of a real recording studio, and the talents of guest vocalists and actual famous people Suzanne Vega, John Roderick of The Long Winters, and Sara Quin of Tegan and Sara. It springs from a brief run opening for They Might Be Giants that ended with member John Flansburgh offering to produce Coulton's next record - a collaboration that fans of both acts have been waiting for their entire lives, whether they know it or not.